Peace of mind for your home & business! HD quality video surveillance systems and cameras. Awesome service and support! Click here to learn more! When it comes to video surveillance the system you select to manage your video is vitally important. You want the system to be dependable, powerful and easy to use. 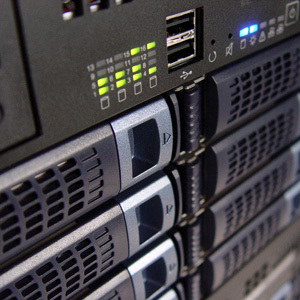 At VideoLink our NVRs, DVRs & VMSs meet and exceed all of those requirements! Whether you need 10 cameras or 1000 cameras we have a video management system that is just right for you. Our specialty is HD quality surveillance cameras. We offer 2-4 megapixel cameras with resolutions surpassing 1080p! If you are looking for super clear images you have come to the right place! You really have to see this picture quality to believe it. Contact us today to schedule a demonstration of our amazing HD surveillance cameras. In today's fast paced society everyone is on the go! That's why every system we sell comes standard with remote internet viewing. Our trained technicians and suppor staff will handle all the setup and configuration. 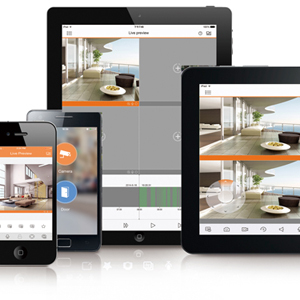 Our video surveillance systems can be remotely viewed from both computers and mobile devices. With a surveillance system from VideoLink Technologies your home or business is just a click away! Need help? We are always there for you after the sale! 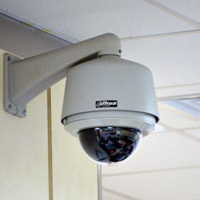 VideoLink Technologies of West Monroe, LA has been providing quality video surveillance since 2002. During that time there have been many changes in technology such as the addition of super high quality IP cameras, cloud based video and much more. Despite all these changes one thing remains the same. Our commitment to providing outstanding video surveillance and customer support. Please contact us today to let us know how we can help you secure your home or business. We look forward to hearing from you.